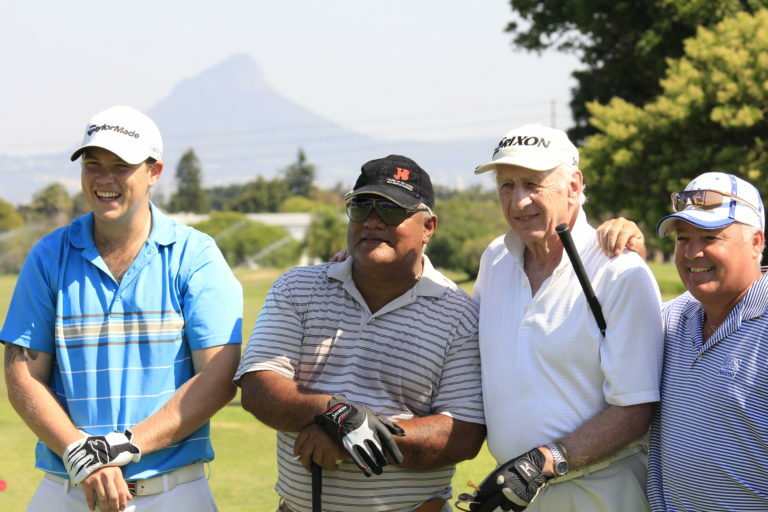 Parow Golf Club welcomes visitors at all times, and allow affiliated golfers to play in its Club Competitions on Wednesdays and Saturdays. 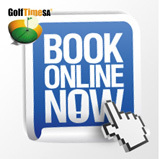 There are time restrictions when these golfers may book, and it is advisable to phone for information. We are known as a Club who allows many block bookings so that local schools, churches and welfare organizations can have golf days to augment their income. Now that the Club has been renovated, the big Corporate businesses of the world have sat up and noticed the excellent facilities, and are queuing up for visits.